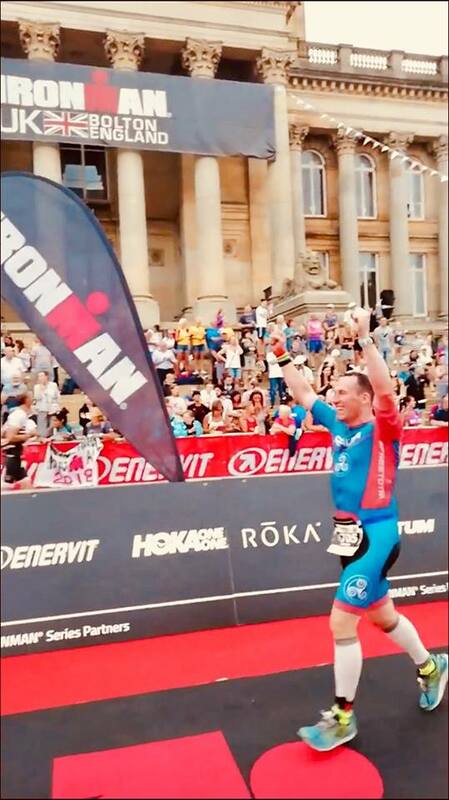 Johnny Graham YOU ARE AN IRONMAN! Congratulations from all at Riada TC. By all accounts this was a hard course on a particularly hot day. You deserve some time off from training to rest, recuperate and plan next year’s Ironman adventure ? !